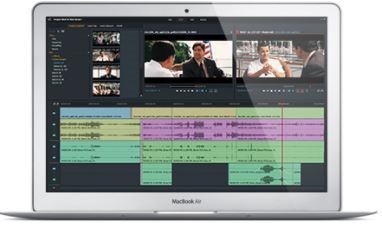 Get full reviews of best Video Editing software for Mac because of today; many people want best and intelligent software which can fulfill their expectations without the damaging system. 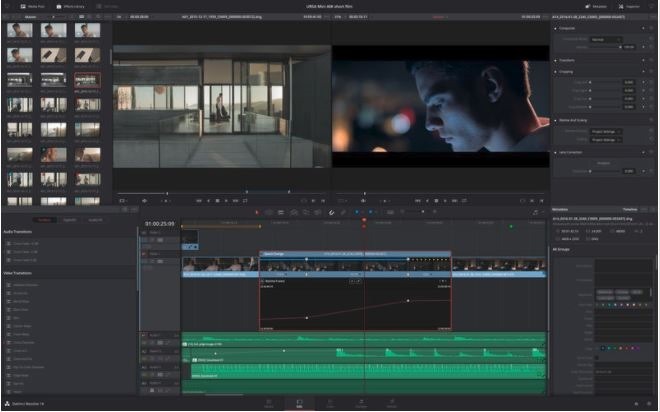 Along with new innovative software, one of them is video editing tools, which are now getting advanced and easier to use for non-professional enthusiast too. Mostly, YouTubers and professionals use this tool to upgrade the video and make it better. Every year new formats come which results in storage saving and improved performance of the system. Advanced features, user-friendly, easy interface, affordable, etc. are some traits of excellent video editing software. 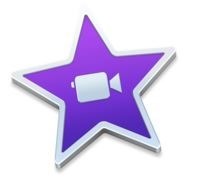 iMovie is exclusive software which comes with every new Mac OS free of cost. The latest update of iMovie has a lot more features like audio editing, movie trailer, one step function and many more. Besides you can share video clips directly to YouTube or send videos to iPhone or iPad in just a few minutes. When you first start editing on iMovie, you will feel quite uncomfortable, but after some days you will be master of this software. Somehow Mac users also love this software; it is better to use this rather than spending money on other software. Wondershare Filmore is the alternatives of iMovie app. Avidemux is intelligently designed to cut and filter the videos with enhanced picture quality only. The software supports different OS platforms like Mac OS, Linux, and windows. Besides you can edit videos, pictures or audios with all the major formats such as MPEG, MP4, AC3, ASF, AAC, JPG and many more. The design of this software is user-friendly anyone which is new to this can handle this easily. Blender offers smart 3D graphics application that is why it is leading software. It consists of a lot more advanced features such as powerful character animation tools, Python for embedded scripting, modifier-based modeling tools and a node-based material and compositing system. The software can be useful for professional editors for texturing, creating an interactive 3D app, non-linear editing, rendering, skinning and so on. An attractive background on the front page will never let you feel bored although it will make you an enthusiast for it. 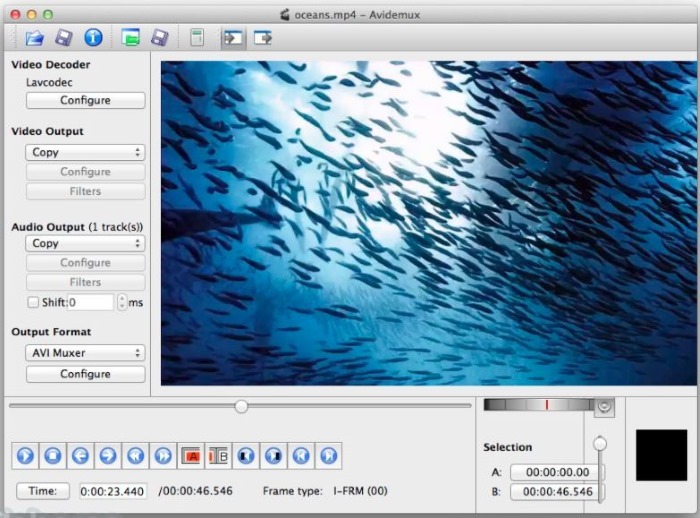 HyperEngine-AV is the best free video editing tool specially made for Mac. The software is capable of performing a bundle of activities like organizing video, edit, export video, and audio, creating the slideshow and much more. To give superior audio resolution it consists of 12 studio qualities in distinction to Arboretum’s Hyperprism audio processor. Show credits, title, karaoke lyrics, sub-titles and other texts with unique text feature. Besides, you can also edit fonts, change color, scroll direction, alignment, and style with this. 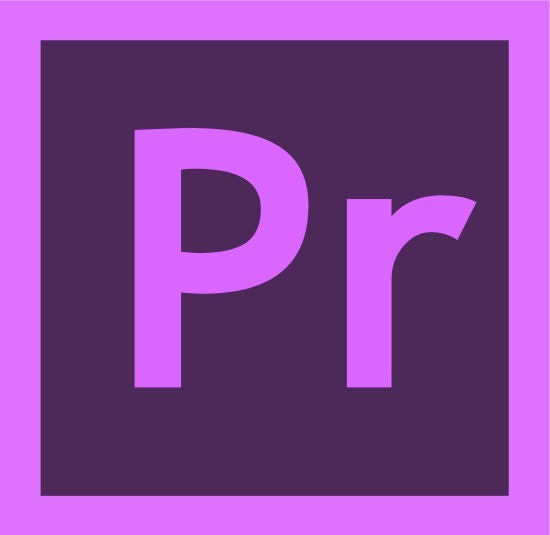 Adobe is a prominent platform for editing purpose whether it is video editing or audio editing. Get the best out from Adobe, create and edit amazing videos to attract peoples towards you. It automatically organizes videos in a sorted manner so that you can find them quickly. Smart trim enables you to combine best moments of video and with creative techniques such as bounce-back effects. Make your video stylish by adding themes, titles, various effects, and transitions or by this you can create picture collage to make best memory throwback. After creating and editing the videos directly, you can share on YouTube, Vimeo, and Facebook. 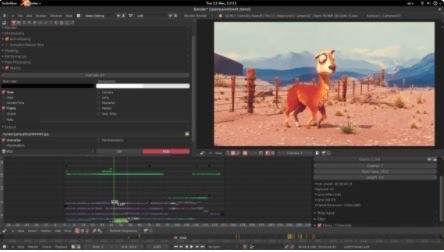 Lightworks holds top position for editing non-linear videos. Today the light works network has grown enough and professionals also prefer this. There are two different subscription packages are made available so as per your requirement you can choose one. Both the pro versions are summoned up with professional as well as for home use. Edit videos, audios and pictures quickly and share it on your social account like YouTube instantly. Undoubtedly it has no drawbacks and or any negative response from the user, so keep your video library upgraded with new editing tools. DAVINCI resolve is used in the film industry and TV shows because it makes your work easy and quite faster. However, it is also growing incredibly in audio software, and now they are much focusing on fulfilling the needs of TV artists to make things impossible possible. Numerous tutorials will help you in understanding the basics of this software, so you don’t have to search for every tool. Enjoy hundreds of latest features, and mainly it is designed for colorists and editors. Differentiate your video from others with creative editing, multi-cam editing, speed effects, transition and effects and advanced trimming. 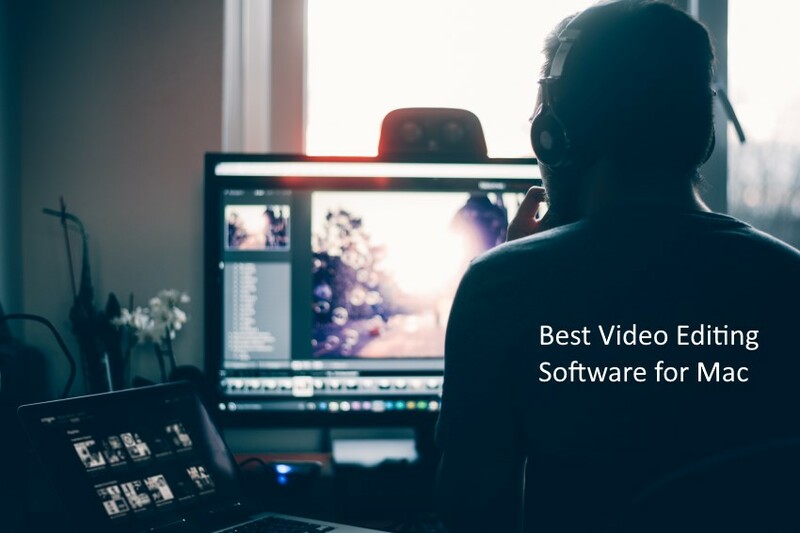 Share this list of Best Mac Video Editing Software in 2018, with your friends and family via social sharing button below. For those users who would like to convert Video on Mac so we offer this top Video Converter for Mac.